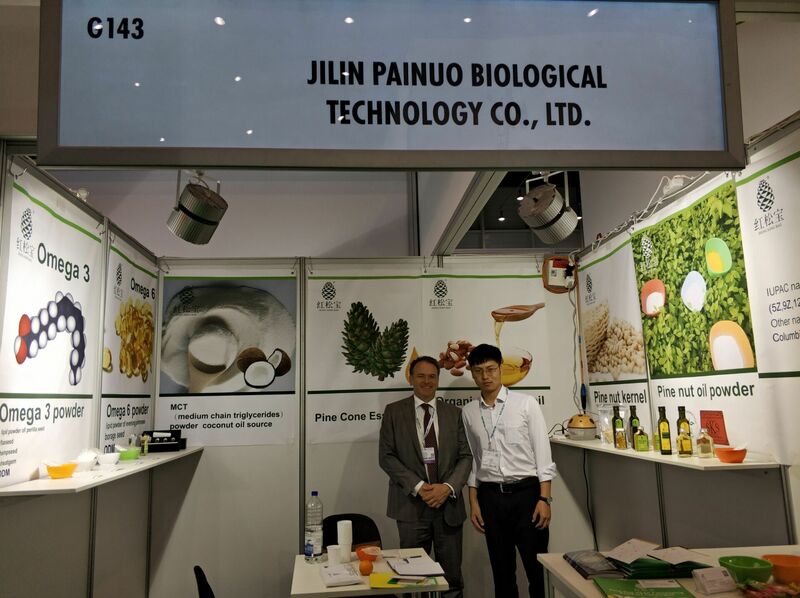 Jilin Painuo annually attend VITAFOODS EUROPE in May. many fruitful and meaningful communication reached. 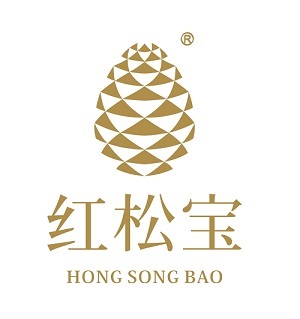 As coming in health ingredients, we are aiming to provide unique and most special ingredient for human being. 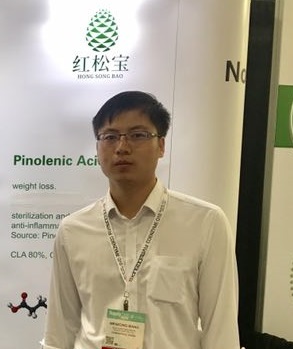 Pinus koraresnsi nut oil is preferable carrier of pinnolenic acid, which was approved by international patents. Now this important material is accepted by more and more people.